Aadil Palkhivala is one of the foremost yoga teachers in the world. He began his asana studies with B.K.S. Iyengar at the age of 7 and was the youngest to receive an Advanced Iyengar Teacher’s Certificate at the age of 22. He is the author of the book Fire of Love and devoted to Sri Aurobindo’s methodology. 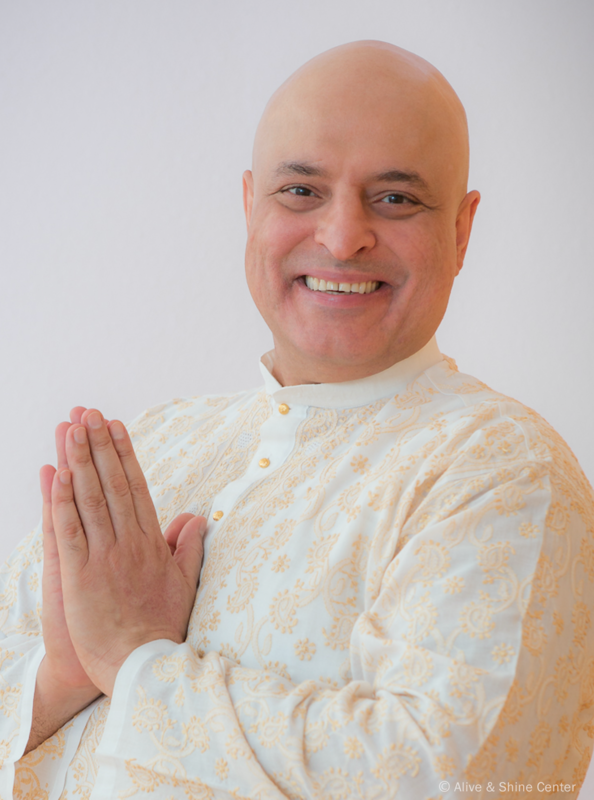 Aadil is co-owner of Alive & Shine Center in Bellevue, Washington, and co-founder of Purna Yoga College, an elite, internationally acclaimed, advanced yoga-asana teacher training program. He was a certified Shiatsu and Swedish therapist, and a Clinical Hypnotherapist. Aadil has studied holistic healing and Ayurveda extensively. He holds degrees in law, physics and mathematics. Below is a short video of Aadil Palkhivala attending a class taught by BKS Iyengar in 1968. It shows Aadil as a young boy and his father (directly in front of BKS Iyengar) taking a yoga-asana class. This video shows the dedication Aadil Palkhivala has had to asana since he was in his youth, his family’s connection to Iyengar and the lineage Aadil comes from.